Take your PADI IDC in Thailand on Koh Tao with Sairee Cottage Diving and experience one of the best Diving Instructor Courses (IDC) in Thailand focussing on real-life teaching, advanced risk management, marine conservation, advanced first aid, special diving teaching techniques, positive Dive Instructor attitude, increased standards training, customer service training, extra IDC lessons if needed and 100% personal IDC teaching. 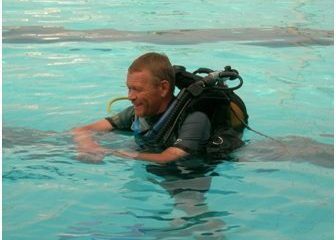 We highly recommend PADI Platinum Course Director Marcel van den Berg who runs one of the best PADI IDC courses in Thailand. 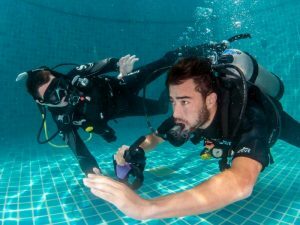 Marcel started scuba diving in 2003 and after only 20 minutes into his first dive he knew that he wanted to become a Diving Instructor and make a successful diving career out of it. Marcel holds a great passion for marine life and throughout his scuba diving career he was constantly learning new techniques to observe marine life, something that he can now teach to new diving instructor candidates. Beside his passion for marine life, Marcel also noticed that there were a lot of differences in the quality of Dive Instructors around the world and from the day that he passed his PADI IDC he started working on and improving a new positive way of teaching scuba diving. Marcel’s amazing passion for scuba diving combined with his positive attitude made him a very successful diving instructor and within his first year of teaching he was certifying over 60 PADI diving students a month on Koh Tao in Thailand. Marcel still holds one of the highest continuing education ratios in the world. 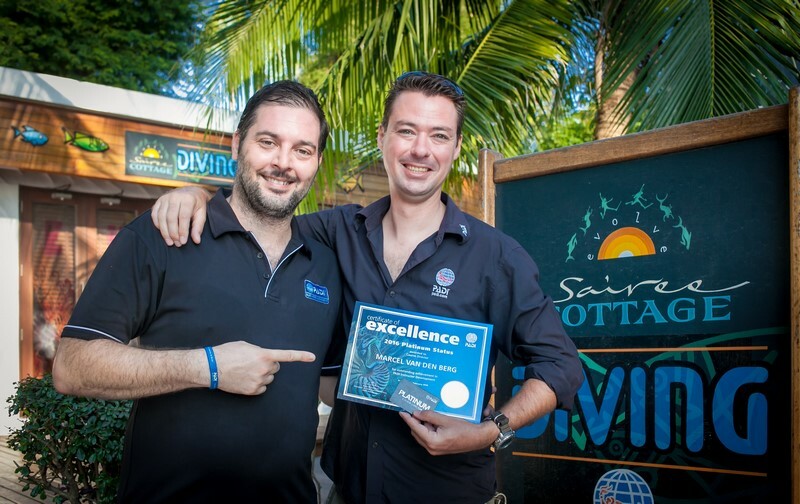 After certifying over 4500 recreational students it was time for Marcel van den Berg to become a PADI Course Director. Knowing and seeing the different levels of Dive Instructor quality and seeing that some diving instructors have a much better diving instructor job than others, he started teaching his PADI IDCs with the end goal of having his IDC Candidates get quality dive instructor work after they completed the IDC course. 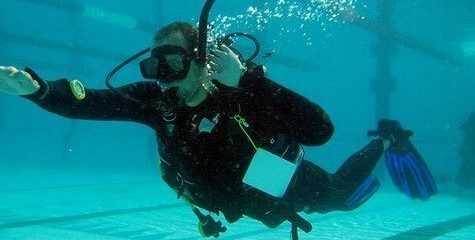 He doesn’t just teach his IDC students to pass the PADI Instructor Examination. 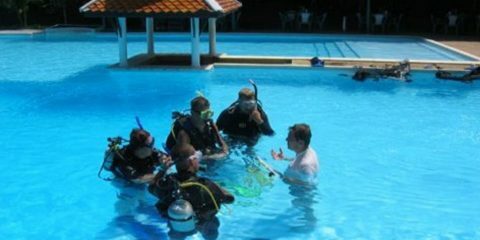 This is one if the main reasons we from IDC-Guide.com recommend him so much as the best choice of teaching you the PADI IDC in Thailand. 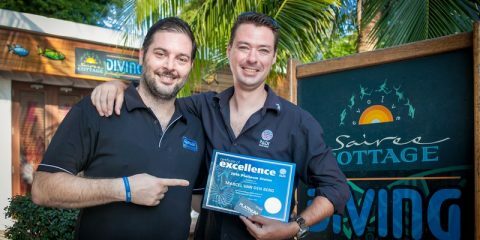 PADI Platinum Course Director Marcel van den Berg has received many PADI Recognition of Excellence awards and has been awarded many Project AWARE and other Marine Conservation Awards and is actively writing for Scuba Diver Magazine with his own monthly column as a dive instructor consultant. 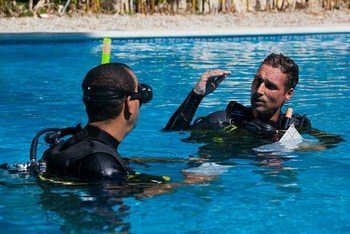 Besides achieving the prestigious PADI Platinum Course Director rating that he holds from his first year of being a PADI Course Director he also holds many PADI Specialty Instructor Trainer ratings that he actively uses to teach one of the best PADI MSDT courses available, increasing your chance of success with your future career as a PADI Diving Instructor. Why Koh Tao in Thailand? 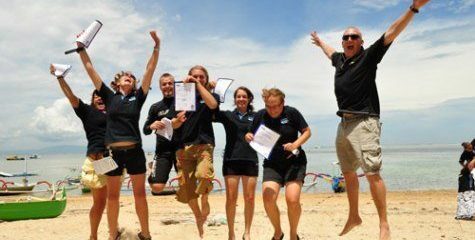 Koh Tao is one of the best places in Thailand to do your PADI Instructor Development Course. 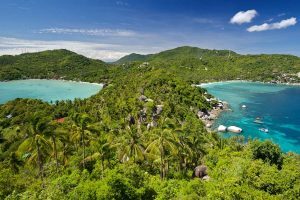 Koh Tao is one of the most beautiful Islands in Thailand, it is just the right size too so it doesn’t feel like a massive tourist hub, but at the same time is big enough that you don’t get bored there. 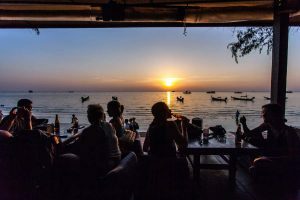 Koh Tao has many fantastic restaurants, some of the most beautiful beaches in Thailand, fantastic nightlife, an amazing atmosphere and some of the friendliest people around. You will make friends on Koh Tao within days. 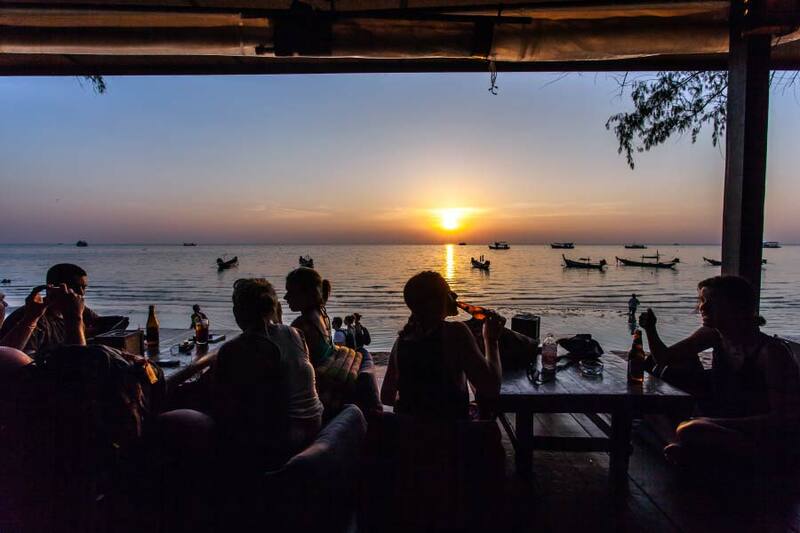 Just be careful as Koh Tao is highly addictive and it might be hard leaving this amazing Island. Many people just came to Koh Tao to do some diving and are still living here today. Besides the amazing lifestyle you can have on Koh Tao, it also attracts more people wanting to learn how to scuba dive than any other island in the world. 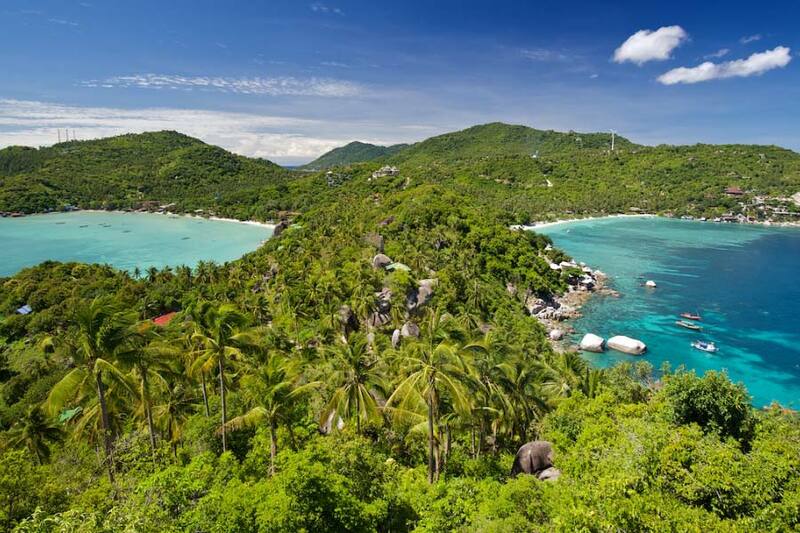 This makes Koh Tao the number one certifying Island in Thailand and most likely the world. The dive sites on Koh Tao are practically made for diving courses and offer fantastic training conditions for all levels of scuba diving. 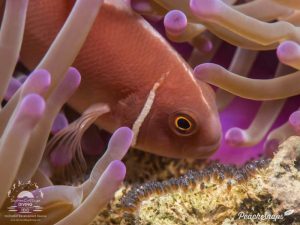 Besides the great teaching conditions, the dive sites of Koh Tao also offer incredible marine life with a lot of diversity. 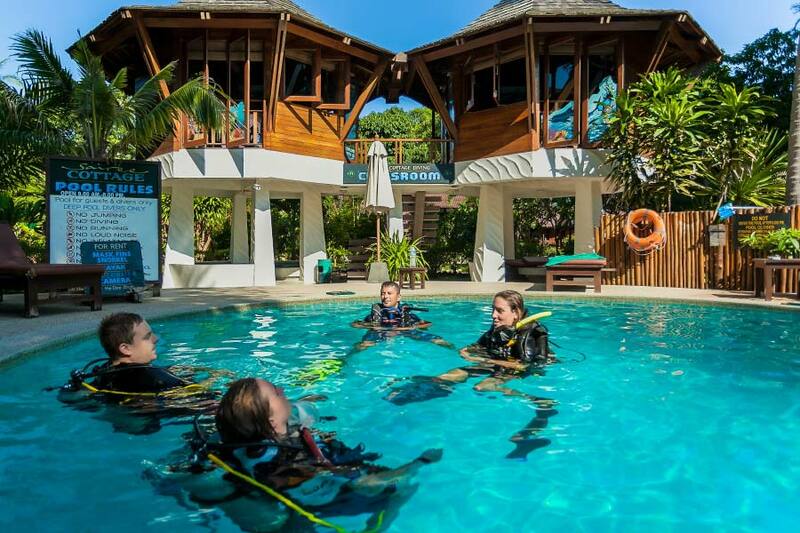 The high volume of people wanting to learn to scuba dive creates amazing job opportunities for diving instructors and with many dive shops located on Koh Tao the quality of training is very high especially at IDC level. 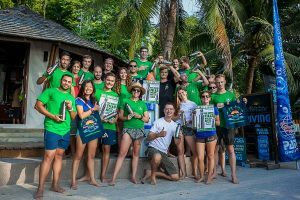 Koh Tao also has many Divemaster and Dive Instructors that are very active in the many eco conservation projects on the island and PADI Platinum Course Director Marcel van den Berg is one of the leading conservationists in Thailand. As the co-founder of Get Involved Koh Tao, Marcel organizes regular Eco Conservation Lectures, Beach and Reef Clean-ups, is part of the Coral Gardening artificial reef building organisation and is actively trying to reduces single plastic use on Koh Tao. What is the philosophy of your company? On a recreational level it is all about Quality over Quantity. Sairee Cottage Diving on Koh Tao in Thailand offers some of the best facilities on the island with beautiful and fully equipped classrooms, incredible training swimming pools with crystal clear water, located right in the middle of Sairee Beach which is the most popular beach on Koh Tao. 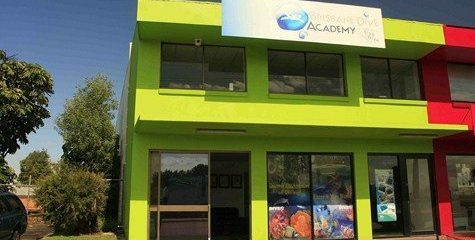 We have our own house reef which is walking distance from our Dive Centre, plus 2 very comfortable diving boats and a dedicated boat for Divemaster and IDC training. 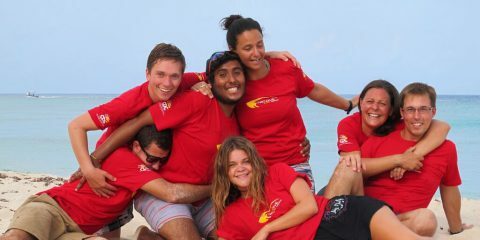 We keep the diving groups small (between 4 to 6 people) and have some of the best dive leaders on staff. 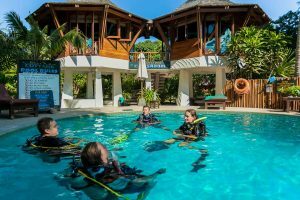 On the professional level we at Sairee Cottage Diving strongly believe that everyone can have a successful job as a Divemaster or Diving Instructor if people are trained the right way, upholding the highest standards. We train people not to just get certified, at Sairee Cottage Diving we teach people how to become the best divers, give some of the best diving classroom presentations, embrace marine conservation, to give some of the best customer service and one of the best Risk Management training available while learning how to also get a great salary as a Diving Instructor or Divemaster. Has anything funny happened during your IDC courses? What is the main reason why people should take their IDC with you? In all my years of working in the Dive Industry I have seen some of the best Diving Instructors and some of the worst. I have always been very interested in not only improving my Diving Instructor skills but even more so, I’ve wanted to teach that to others. I have learned a lot from some of the best Diving Instructors in the world, but sometimes I learned even more from the bad Diving Instructors. 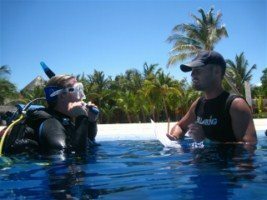 If you choose to take your IDC course with me at Sairee Cottage Diving I will focus on how you become one of the best Dive Instructors possible (not just how to pass the PADI Instructor Examination). To help you become one of the best Diving Instructors I will teach you all about how to keep your future students safe with advanced risk management training, increase your Dive Instructor salary with real-life positive sales/marketing techniques, teach you how to integrate eco conservation in your scuba courses, focus on how easy it is to teach and follow all the PADI standards, give your customers the time of their lives, how to have the best diving techniques for teaching diving, learn about marine life and hone your navigation skills, but most importantly how to become a positive and modern-thinking Diving Instructor with a fantastic attitude. From Day 1, I will be busy helping you to find your dream job in diving. Now I can proudly say that my IDC candidates are successfully working all over the world at Dive Centres, Liveaboards, Cruise Ships and Equipment retail shops. 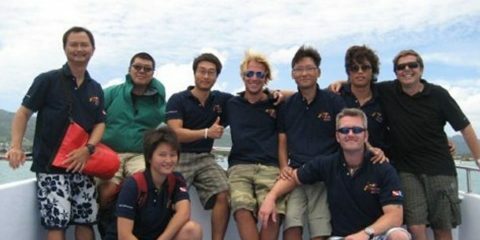 Many are now managers and some are PADI Course Directors themselves. What are your personal diving obsessions? Personally I like all kinds of diving, but I mostly enjoy dive sites with a lot of variety of marine life. I love to just descend, find a beautiful area with coral and fish and then don’t move anymore for the rest of the dive. I then love to check the tiniest details of specific marine life from a small distance. I can sometimes spend more then 10 minutes with 1 or 2 fish or coral. It takes time for your eyes to focus, but once they do it’s amazing! What type of diving do you like best? 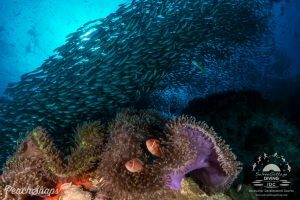 To be able to see this amazing marine life I love to dive on tropical reefs between 10 and 30 meters of depth, but I also really like cave diving and wreck diving. Then, same as with the reef, I love to go super slow and check out all the details of the rock formations and really study a wreck. Right now we are creating a special Fish Identification Day together with 2 other Dive Centres on Koh Tao. Then we want to spend the whole morning teaching all our DMCs and IDC Candidates about the different fish and coral around Koh Tao, teaching them the best diving techniques to discover all those details and then in the afternoon we will mix dive centres together and go diving and give everyone a different task spotting details in marine life. 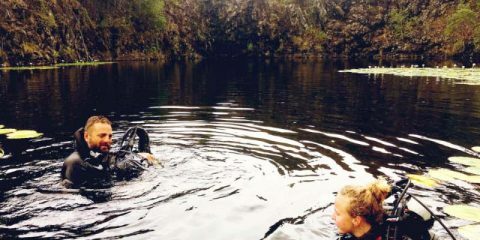 This is the kind of diving I love the most and I love to teach others how to get the best out of their diving experience! What else do you like (non diving)? Besides diving I love to spend time relaxing with friends at one of our many beach establishments. There is nothing better than a chill-out day at a beach lounge, listening to relaxing music and enjoying a beer or a glass of wine. I know it sounds clichéd, but I do love to spend time improving my courses and researching new diving trends, but what I love the most is to travel and discover new places. 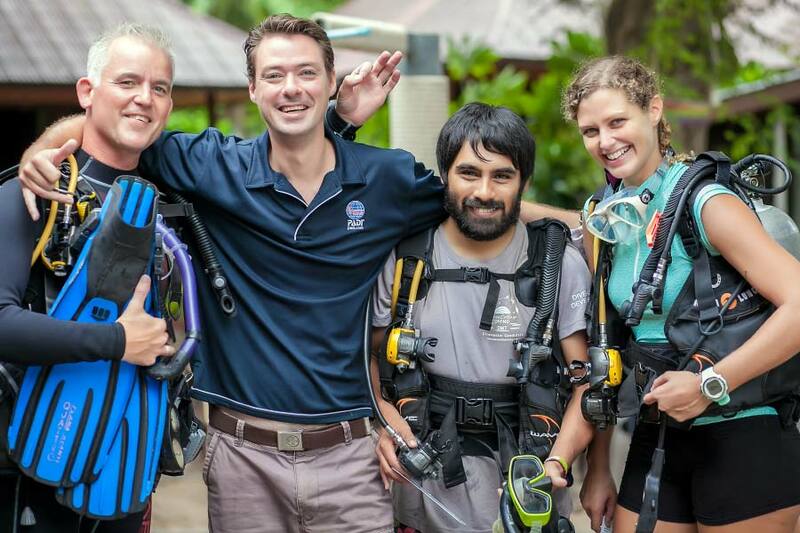 Why do you love being a PADI Course Director? 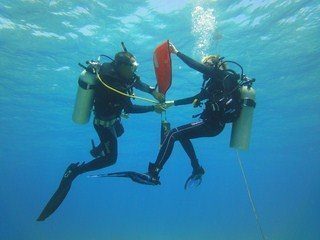 There are so many different reasons why I love to be a PADI Course Director, but the biggest reason I became a PADI Course Director is to teach a new generation of diving instructors all the steps that made me successful and teach them how to avoid certain choices that might prevent them from getting work. I strongly believe that success is taught from the top down and I have seen and learned from some of the best and worst Course Directors and Diving Instructors. 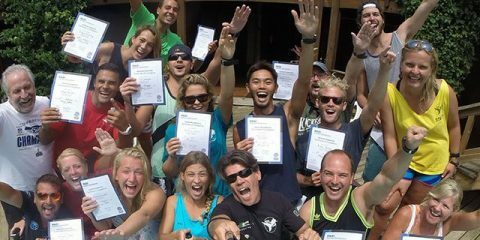 I have seen how successful people became when taught and mentored by a fantastic PADI Course Director or Diving Instructor and how other people who learnt from bad course directors and diving instructors usually also became bad. This was the main reason for me to become a Course Director, to be able to give my IDC candidates 110% in the hope they will do the same with their future diving students. At the moment I am improving my PADI IDC courses every month and I’m looking forward to see what happens in the future. I love living on Koh Tao in Thailand and I would love to see Sairee Cottage Diving on Koh Tao as the best one-stop PADI IDC centre in Thailand offering some of the best opportunities at getting Dive Instructor work. 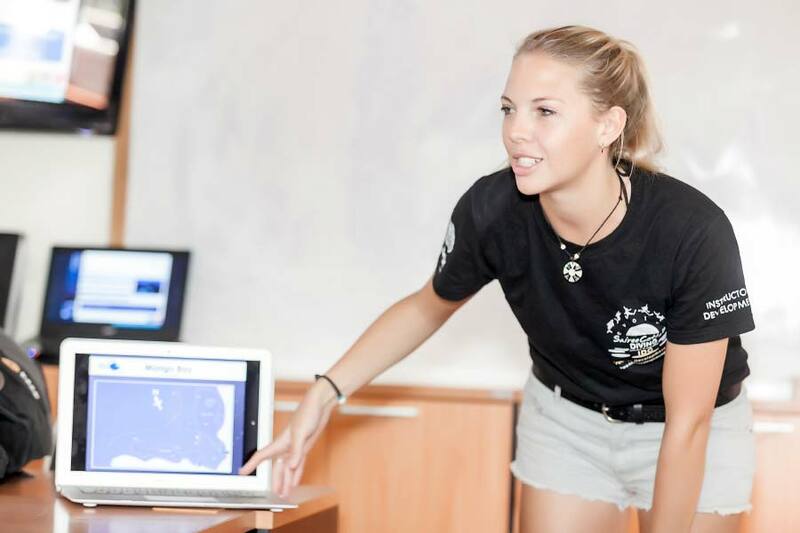 I hope that within the next few years my new eco conservation projects like getting a single-use plastic-free Island have been realised on Koh Tao and I’m also working on a new project to make it even easier for new dive instructors to find work. For the rest… Enjoy Life and Diving! What do his IDC students think of Marcel van den Berg? Here is an interview of Toni Bryson who did her IDC course with Marcel at Sairee Cottage Diving in Thailand. Please also check out the many reviews from IDC candidates from Sairee Cottage Diving on Google+, TripAdvisor and Facebook. 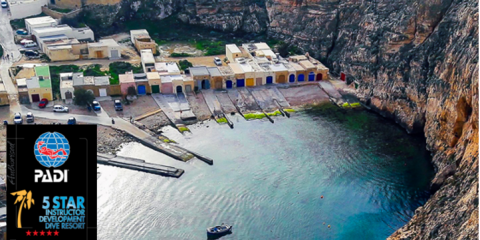 Looking for somewhere to take your IDC, why not take it with us at DiveSMART Gozo in Dwejra, Gozo? 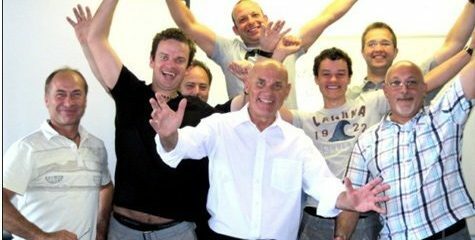 We offer a fun and enjoyable experience with proven quality training. As a little kid on holidays in Spain with his parents and sisters, Joeri spent every day snorkeling, – looking for fish and critters. He was like a fish in the water from the start. 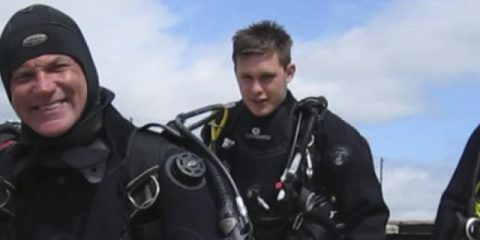 When he was old enough his dad signed him up for the PADI Discover Scuba Diving program, and he was hooked. 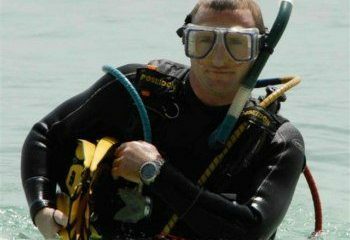 PADI Course Director Christophe Pace started diving in Europe over 25 years ago since then, Christophe has logged over 4000 dives, certified over 1200 divers from Open water to Divemaster and over 1600 professional at all levels. There’s always lots of fun and laughter during the IDCs that Steve teaches here and his mentoring continues as you gain experience as a successful PADI Instructor. 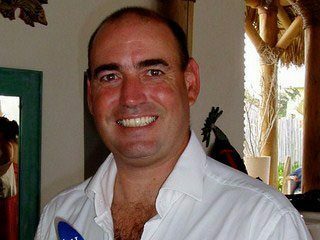 Take your IDC in the Philippines with Graham Hogg, PADI Course Director. Become a PADI instructor by taking your IDC in Playa del Carmen, Riviera Maya Mexico, with Pro Dive Mexico Scuba Academy PADI CDC center, and Platinum Course Director Anders Heegaard. 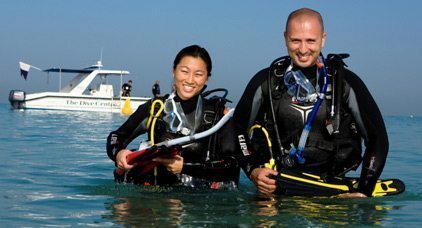 Take your PADI IDC in Dubai, in the UAE with Pavillion Dive Centre with PADI Course Director Phil O’Shea. 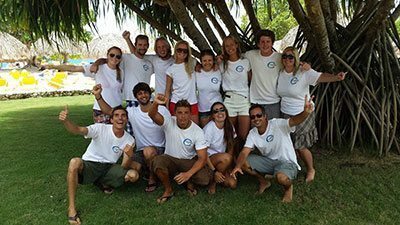 Take your PADI IDC in the Pacific with Go Pro Costa Rica and PADI Course Director Georgia King. 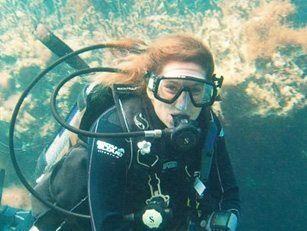 She has been diving for over 12 years around the world with dives numbering more than 4000. Take your PADI IDC in the Dutch Caribbean with Buddy Dive Academy and PADI Course Director Pepe Mastropaolo. 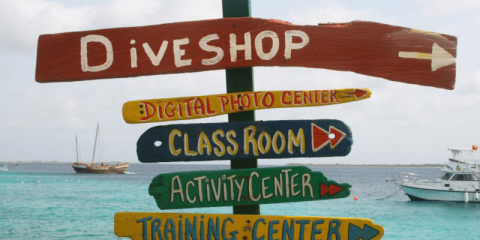 Caribbean Dive College Bobby's Marina J. Yrasquin Blvd Philipsburg St. Maarten, N.A. 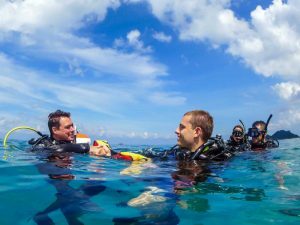 If you’d like to take your Instructor Development Course in a laid back, but real world environment, Caribbean Dive College in St. Maarten may just be the place for you! Take your IDC with Coral Point Diving in the Dominican Republic with a hugely experienced dive team. PADI Platinium Course Director Gianluca Lamberti has been diving since 1998 with over 5000+ logged dives all around the world. Why not consider taking your PADI IDC in the Caribbean with Go Pro Diving and PADI Platinum Course Director Ash McKnight. 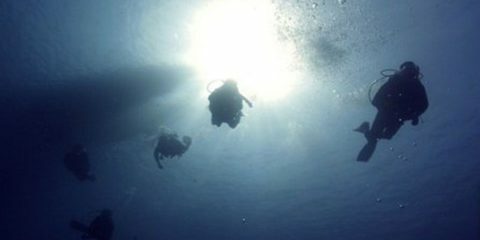 Take your PADI IDC in the Caribbean with Go Pro Utila and PADI Platinum Course Director Andy Phillips. Take your IDC with Angel Navarro, Platinum Course Director, at Mexico’s first & only PADI CDC: Pro Dive Mexico Scuba Academy. 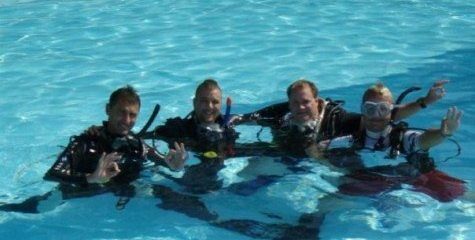 Take your PADI IDC in Cyprus at Easy Divers with Joey Ridge. 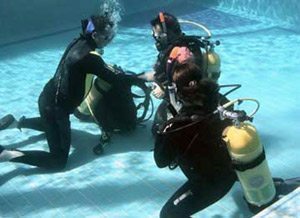 Complete your IDC with ‘The Waterhoppers Diving School’ in Rhodes for a completely fun, relaxed and professional training course. Take your IDC with Divesmart Gozo, Malta for fun and quality training. 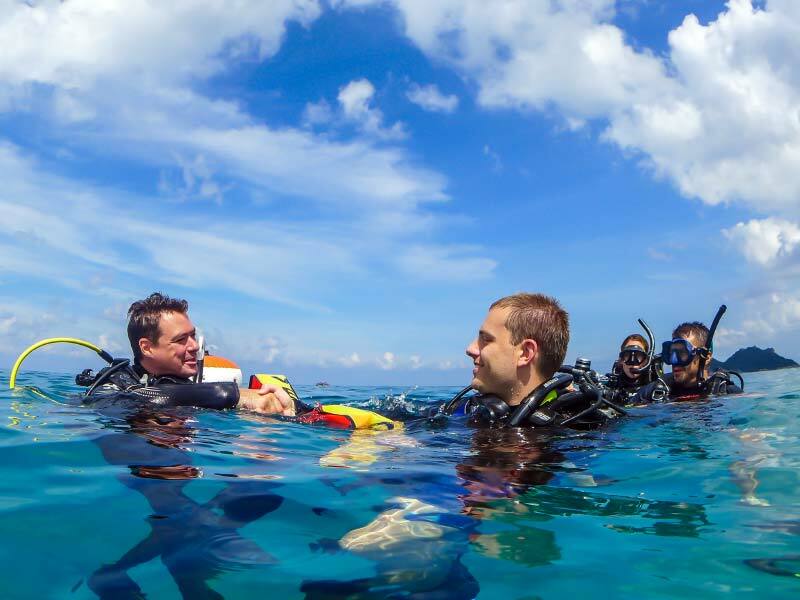 Take your PADI IDC with Dive Community and German PADI CD Ulf Mayer. Become an effective and popular instructor by taking your IDC in Egypt with Steve and Janet Prior. 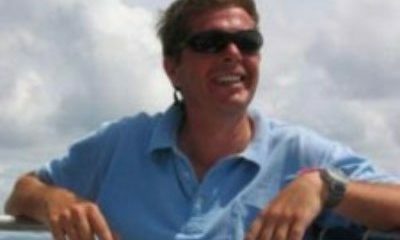 Become an instructor in beautiful Bali with Course Director Jonathan Cross. Do your PADI IDC with Ayala Cohen in the Philippines! Take your IDC in the Philippines with Ayala, PADI Course Director. Lets have a chat with Ayala. The longest established PADI Instructor-Training Facility in Vietnam – Take your IDC with the most experienced Instructor-Trainers in the region! Take your IDC in Brisbane, great training from experienced staff, fun times and a lifetime of memories.